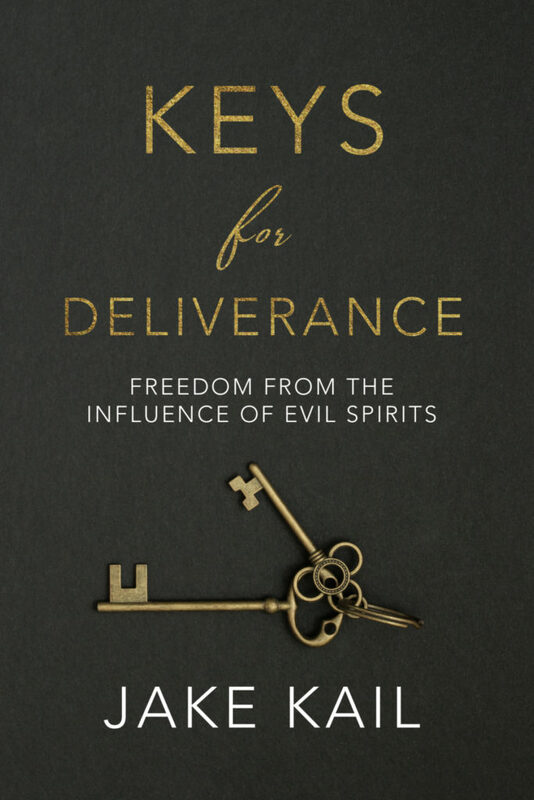 I am excited to announce that my new book, Keys for Deliverance, is now in print! 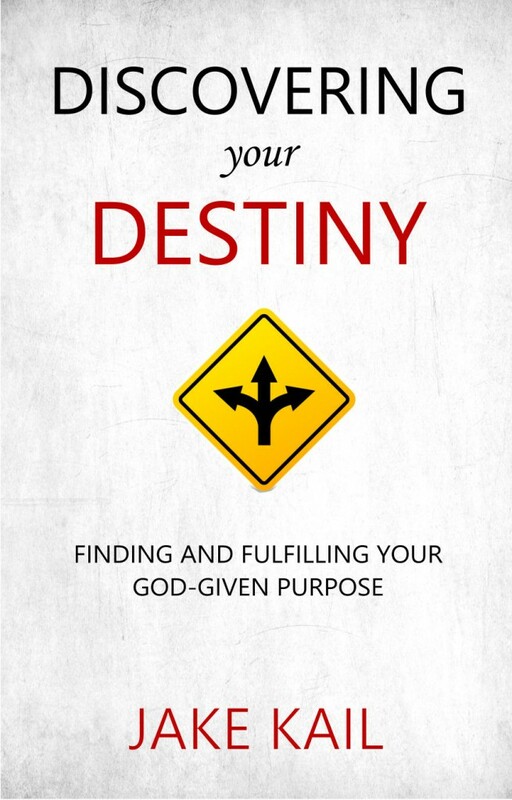 I truly believe that this is my most significant book release to date, and that God will use this book to set captives free and equip believers to minister deliverance to others. Check out the description below and make sure to get your copy from Amazon! Hello, i recently started going to your church and get the threshold newsletter. I ordered your book and am anxious to read it and will let you know my thoughts. I have been saved since i was 20 but got mixed up in new age after a few years of disappointment with the church. 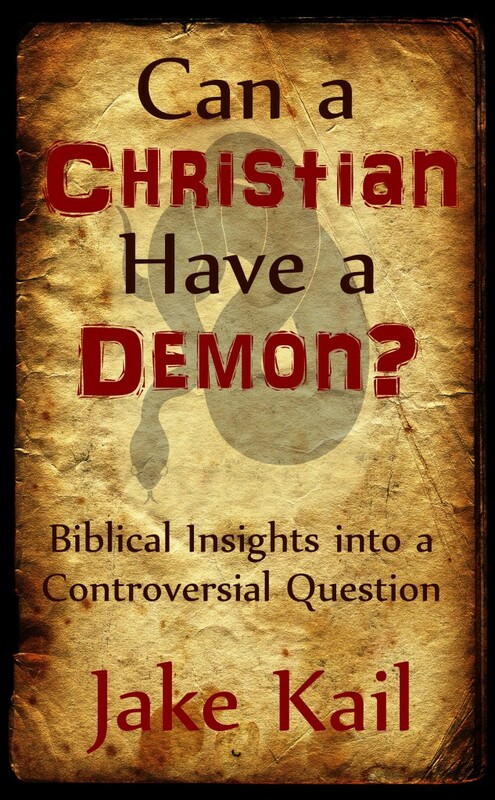 I opened a door to the demonic realm and spent the next 5 five yrs seeking deliverance. I couldn’t find anyone in Lancaster who even wanted to come near me. I went out of state 3 times and got relief but still plagued. 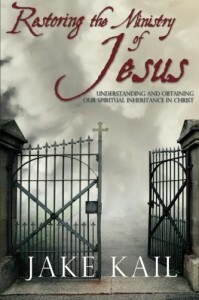 I read everything i could find on the subject and ended up doing my own deliverance. I recognize the enemy asa roaring lion and i now take captive every thought and put it at the obedience of Christ. (That is my goal anyway). 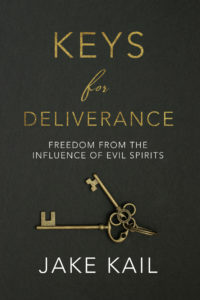 Oh i might add that the need of deliverance is so great that authors on this subject will not help the average person. I just think they are too overwhelmed. But that didn’t help me! I had to learn myself what drives the enemy away. 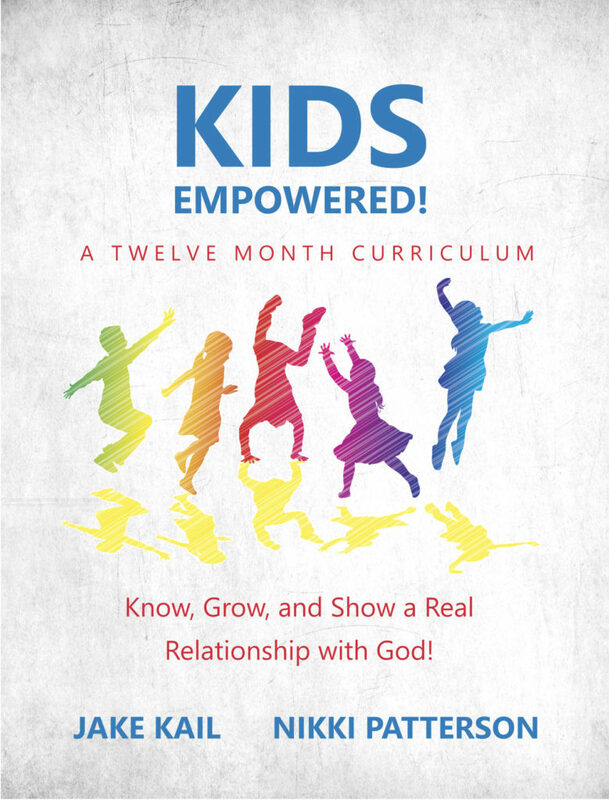 It is important that every Christian understand the importance of self deliverance and to receognize the footprints of the enemy at every turn. Thank you for having the courage to address this topic in “holier than thou” Lancaster county. God does not want His people ignorant! 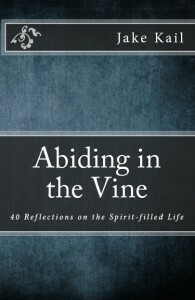 Thanks for the comment, I hope you are blessed by the book! 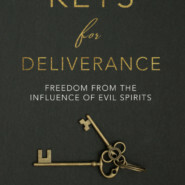 Deliverance has been ignored in the church for too long, but God is bringing it out in the open again. I pray you find full freedom in Christ!